The second package of the Duterte Administration’s Tax Reform for Acceleration and Inclusion (TRAIN) seeks to lower the corporate income tax paid by some 95 percent of businesses, while at the same time retaining and providing new fiscal incentives for deserving recipients that will contribute to national development and help generate pro-poor investments and jobs​. This was made clear by Finance ​Assistant Secretary Paola Alvarez in response to reports erroneously claiming that all fiscal incentives will be canceled under Package 2 of the TRAIN. ​Alvarez said that based on the requirements under Republic Act (RA) 10708 or the Tax Incentives Management and Transparency Act (TIMTA), the Department of Finance (DOF) estimates incentives granted to registered enterprises in PEZA zones reached P235.3 billion in 2015 alone, out of a total of P301 billion, which includes the incentives for 13 other investment promotion agencies (IPAs). ​These perks are broken down as follows: income tax holiday, P25.9 billion; the 5 percent tax on Gross Income Earned (GIE), P25.8 billion; customs duties, P14.9 billion; import value-added tax (VAT), P147.8 billion; and local VAT, P20.9 billion. The perks under the 5 percent GIE is computed as the difference between what they paid and what they would have paid under the regular 30 percent net income tax. ​Alvarez ​said these hefty incentives were granted to registered firms that accounted for less than one percent of the businesses registered with the BIR in 2015 and for only 6 percent of total employment in the country for the same year. ​”The DOF did not come out with its estimates on a whim. Our data came from the submissions of the IPAs and validated with data from the Bureau of Internal Revenue’s (BIR) income tax information and the import entries from the Bureau of Customs’ (BOC) database and were based on what were required under the TIMTA and its implementing rules and regulations. In fact, apart from the DOF, the IPAs should be able to compute the cost of fiscal incentives as the data came from them. Our method is very transparent and are open to sharing it with interested parties,” Alvarez said. 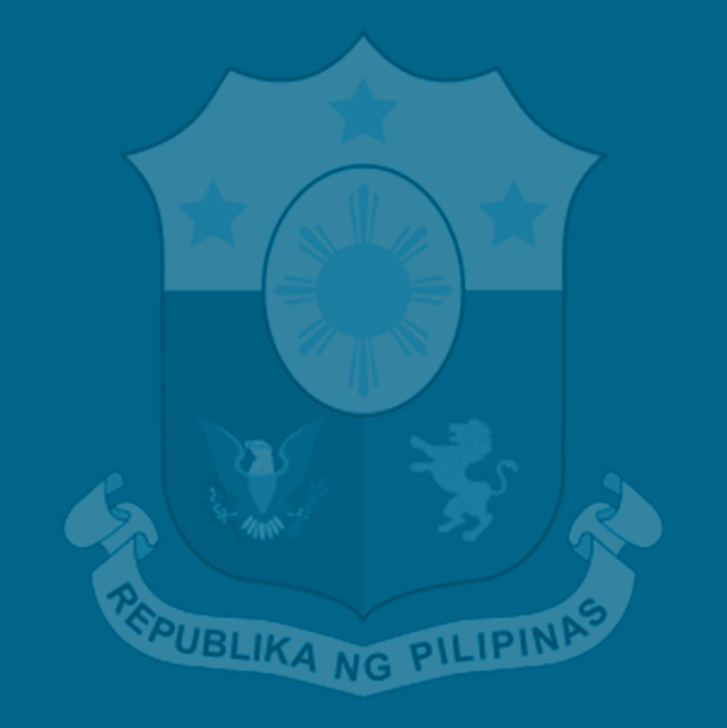 ​Under the TIMTA, the IPAs are required to submit data on fiscal incentives to the BIR, while the BIR and BOC ​are required to submit to the DOF the actual tax and duty incentives as evaluated and determined by these revenue agencies to ensure the accuracy of the claimed incentives declared by the registered enterprises, she pointed out. Package 2 also seeks to lower corporate income tax for more than 95 percent of businesses in the country, mostly small and medium enterprises, he said. At 30 percent, the Philippines has the highest corporate tax rate among its Association of Southeast East Asian (ASEAN) neighbors and other competitors, which boast a much lower tax rate of around 20 percent to 25 percent. This package includes provisions for a reasonable sunset period and new incentives for current players that expand their businesses or adopt new technology, she said. “At present, there are more than 100 special laws that result in an overly complex corporate tax system, impose a large administrative burden for the government and taxpayers, and give special treatment to a small minority of corporations that pays 6 percent to 13 percent, in contrast with the 30 percent tax rate the vast majority has to cover, Alvarez said. In Package 2, the DOF proposes to correct this inequity in the corporate tax system by expanding what the Aquino Administration started with the Tax Incentives Management and Transparency Act (TIMTA), which now provides mechanisms for transparency allowing for targeting of incentives to deserving businesses. “Because these are mere statutory privileges, they may be modified or withdrawn at the will of the granting authority. In this case, that granting authority is the Philippine Congress,” Agabin said. While tax incentives play an important role in attracting foreign investments, they are neither the best way, nor the only way to help the industry as they often result in large leakages, said Alvarez. ​She said these also cause inequity between firms that receive incentives and those that do not and yet contribute more than their fair share. “In the ongoing DOF TRAIN 2 roadshows, with 10 key cities visited, to date, local chambers have shown strong support to the reform. These local chambers are comprised mostly of small and medium enterprises, majority of which pay the regular corporate tax rate of 30 percent,” she said. Since the assumption of the Duterte Administration into office, Alvarez said the economy has remained strong​, ​GDP growth remains robust and investment flows continue to increase. Power sales, a lead indicator of economic performance, has registered solid growth at 9.2 percent year-to-date, suggesting that the underlying economy continues to be strong. Hi, where can I see the specifications of TRAIN 2 package? Hi Solomon! Thank you very much for your interest in TRAIN 2. You may conveniently download the currently available materials on TRAIN 2 on our Downloadables page (dof.gov.ph/taxreform/index.php/downloadables). Have a great day!